I would round up my family and friends and take them on a vacation to Monaco, Dubai or Capetown. 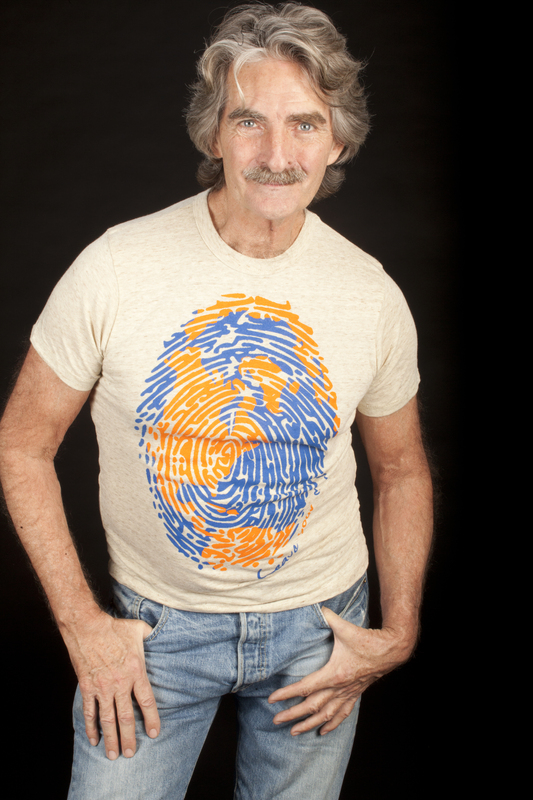 I love that my shirt helps others that need help, and because of its cool design it grabs attention from others so I can spread the word in hopes of them supporting a good cause as well. One thing to look for is our up and coming presence on YouTube that is growing by the minute. Our Youth Board is honing in on YouTube as a way to connect with youth-driven charities in order to create more awareness and raise money for them in the process.We will be partnering with some incredible charities that you will be able to experience first-hand through live video interviews, coverage and experiences. We will also be filming our We Are One Blog photo shoot taking place the coming Monday, which is one you won’t want to miss! The most lovely city in the universe; Minneapolis, MN. I do work that lies In the intersection and education. It is essential for me to do creative work that serves a greater community. My two favorite projects currently are my work with Love + Water Designs as the Youth Director and creating and implementing interactive events with my organization, the Guerilla Haiku Movement. There was no snow at home over Christmas this year (unheard of in Minneapolis) because of this I missed out on snow-tubing with my cousins and their kids. I hear they have snow now…and I want to sneak back for a little tubing! 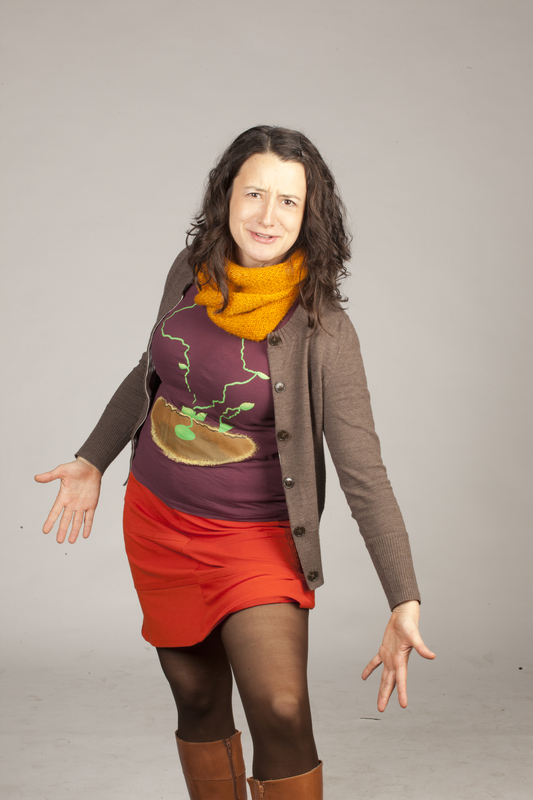 I love how often people comment on my Love + Water shirts and want to know what the images mean. 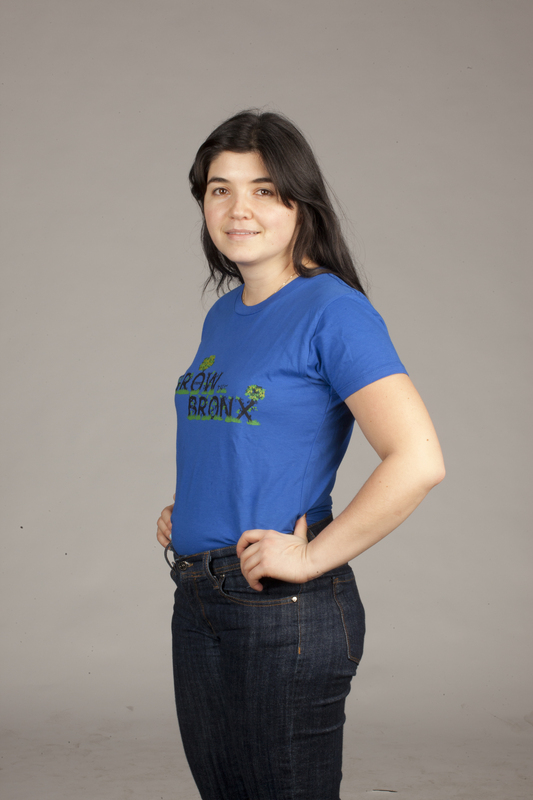 I miss the grocery line conversations with strangers (that are a constant in the Midwest) and with L+W shirts I get some of those conversations generated even in busy NYC! Wearable Philanthropy On The Horizon! Talking about moving forward, we are preparing to do a photo shoot for our new We Are One blog project. Looking forward to that, as we will be profiling members of our community wearing their favorite Love and Water Designs shirts! In addition to that, we have some really exciting shirts on the horizon, coming to your inbox soon! 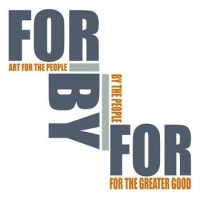 And some exquisite new designs by incredible artists as well, such as this one by ferdysmart for ForByFor.org. All in all, we’ve got a lot cooking. So stick around, and let us bring the joy of Wearable Philanthropy to you! Happy 2012! To ring in the New Year, Love and Water Designs has two ways you artists can join and participate in our community to create WEARABLE PHILANTHROPY! The Love and Water Designs community is getting back to its original goal, which is to let the artists choose their charities and match them to their work. We are passionate about providing a platform for artists who love to give back a place to share their work and have the opportunity to raise awareness and money for worthy causes in doing so. 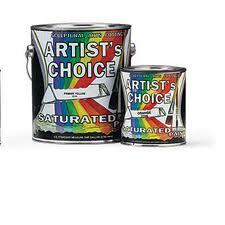 So this month we have the Artist’s Choice project where you can do just that! Create your profile (if you haven’t already, and if you have, feel free to add to it, update it with a photo and post on your own wall! ), scroll through our list of charities, find ones you want to support and begin submitting your designs in their name! We will then help you spread the word like wildfire through the internet, to bring people to notice your work and the cause you support. 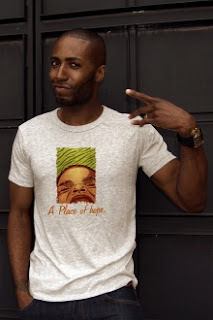 We are also featuring ForByFor.org (http://loveandwaterdesigns.com/charities/forbyfor) this month, for which we are calling for designs in order to raise awareness and money for their big event coming up in February, where the chosen artist’s shirt will be featured and sold like mad. So please, send us your designs for this incredible cause! Stay tuned for more exciting news, every day of the week! I was born in Bulgaria, I grew up half there and half on the North Fork of Long Island. I travel the world. Ok, so I do that in my mind. In real life I work for a swimwear company doing technical design, I blog, and in 2 weeks I start grad school. My scenario: I have a job in fashion meets sustainability that I can do remotely from anywhere in the world and I spend the summer in Bulgaria hanging out with my grandparents and traveling to Turkey and Greece. I love that the design depicts growing plants. Growth is important in every aspect of life. If you’re not growing in some way, then what are you doing? I also love that it’s blue, my favorite color and the color of the ocean. Please stay tuned as we launch a whole new blog platform, filled with incredible topics each day of the week. Learn more about our charities, our artists, in exciting posts and short blurbs. We will be profiling our community as well in our new We Are One campaign, which will undoubtedly keep you on your toes with excitement! At least that’s our goal! Peace and blessings this New Year!